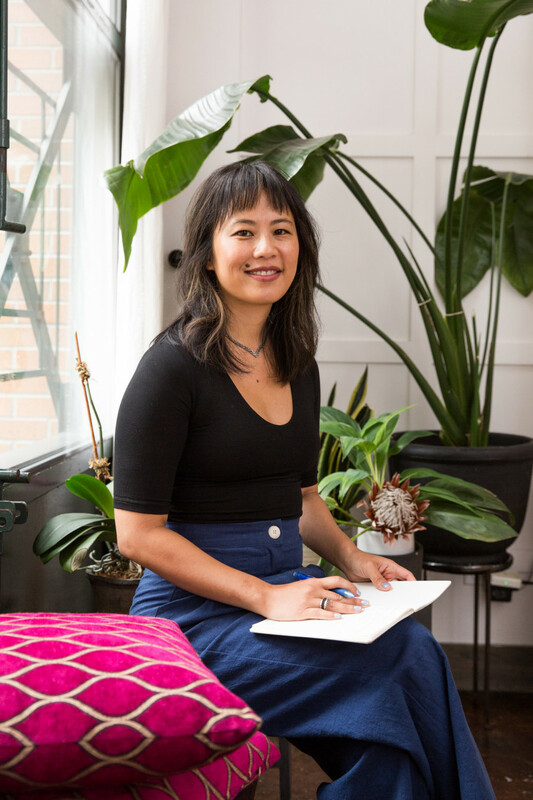 Acupuncturist Sandra Lanshin Chiu’s new tool is bound for cult status. Facial gua sha—the skin-massage technique based on a traditional Chinese medicine method—has slowly gained huge momentum and a loyal following among skin-care buffs. Facial gua sha often gets compared to jade rollers, but, instead, uses flat, smooth stones sometimes made of jade or rose quartz that you lightly glide over your face using oils. 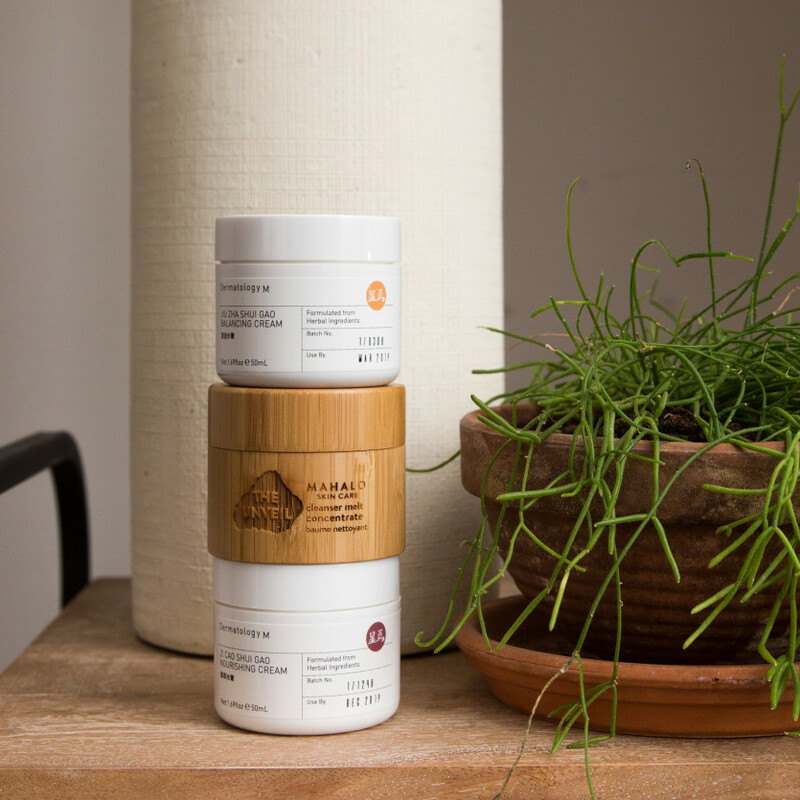 While body gua sha scrapes the skin using the edge of the stone with a lot of pressure and leaves marks, the facial technique uses the flat side of the stone and a few gentle pressure points to lift and depuff with no marks. 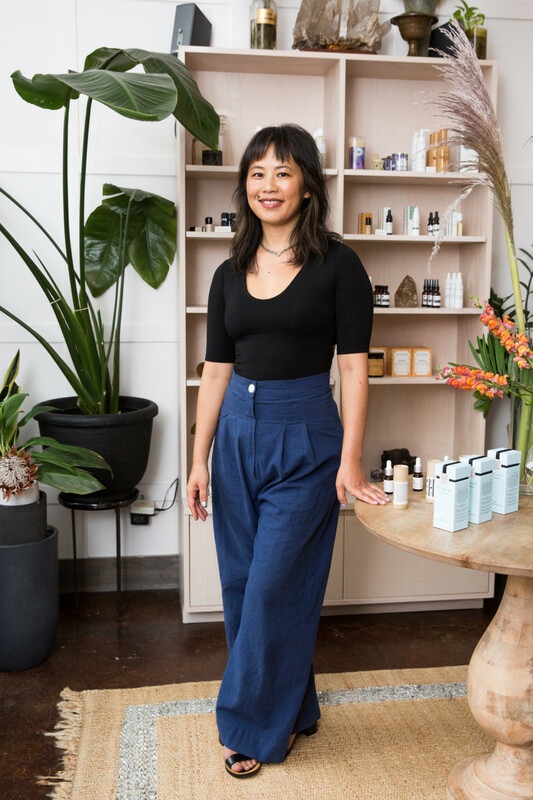 I first heard about facial gua sha from acupuncturist and herbalist Sandra Lanshin Chiu (formerly of the finance world, funny enough, before she made a big switch), who owns the chic wellness studio in Williamsburg, Brooklyn, called Treatment By Lanshin. A few years ago, Sandra taught me how to do facial gua sha to help clear up my acne because it encourages better circulation in the skin. It turned out to be one of those skin-care treatments that I started to see *everywhere* once I first heard about it. 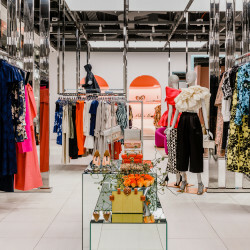 In fact, years later, it’s now at a full-on fever pitch with brands like Herbivore Botanicals, Shiffa at Nordstrom, and even Dr. Brandt (starting next month) selling gua sha stones, and facialists on both coasts and across the pond are offering gua sha facials. I think it will keep getting bigger. 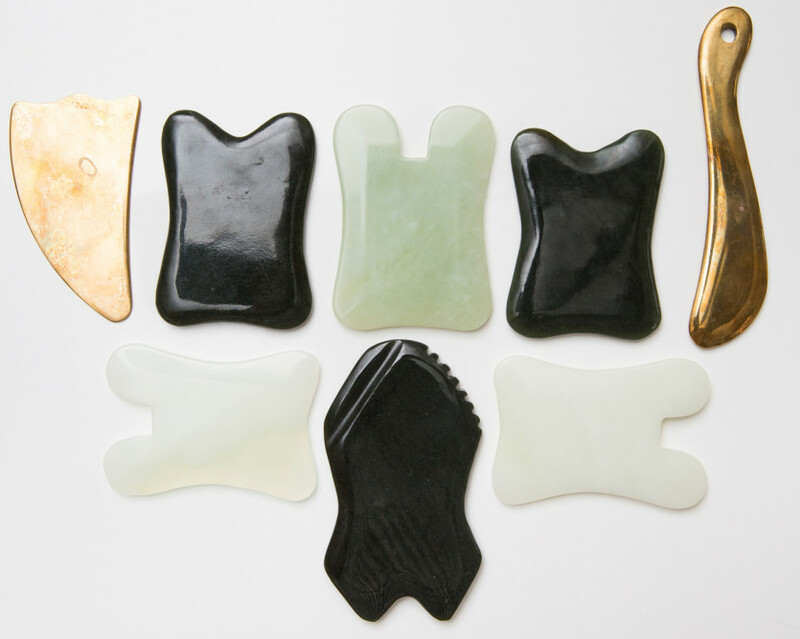 My personal favorite gua sha tool is the new stone that Sandra designed herself; custom-made for her clients. 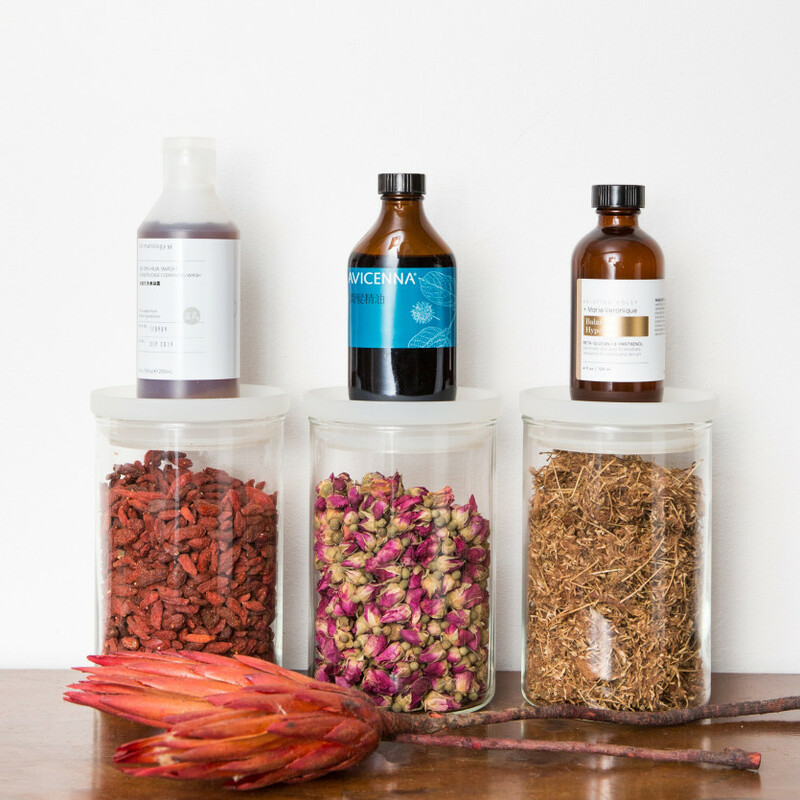 Sandra is one of a very few trained and licensed traditional Chinese medicine professionals in the skin-care game, so I really like that her ideas are rooted in that expertise. 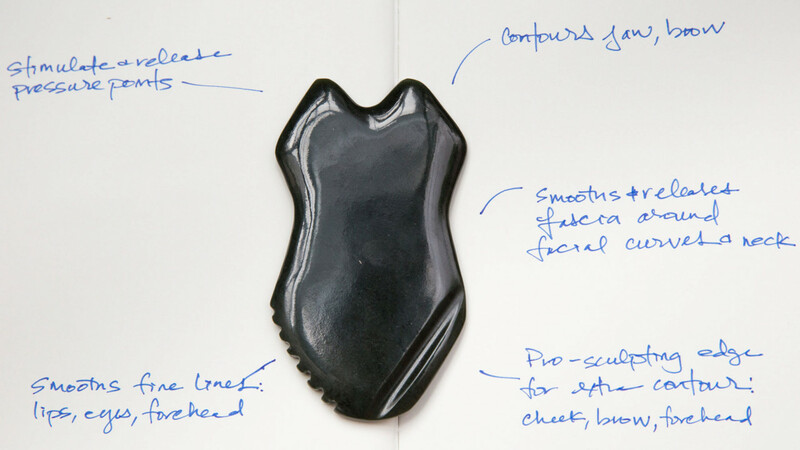 The Lanshin Pro Gua Sha Tool has these special curves, points, and ridges to help stimulate your skin and move lymphatic fluid, just like a really good facial could. 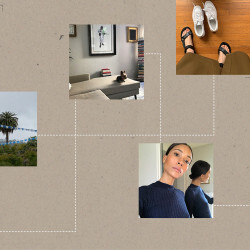 She also made a how-to video to which you can follow along. Admittedly, you get more out of gua sha if you do it every day, but I find I only do it when I’m about to go out and want my face to look less puffy. I go at my own pace and take anywhere from three minutes to 20 minutes to go over my whole neck and face. I go slowly and zone out for a bit (it’s super relaxing), then walk out the door with the kind of glow I usually have to pay someone to give me.